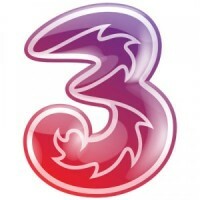 The network will still offer unlimited 3G (and for the same price, 4G where available) data on selected tariffs and for those tariffs, it will allow for up to 2GB of tethering, meaning that you can still connect your tablet or laptop to your phone to access the internet while you are out and about. 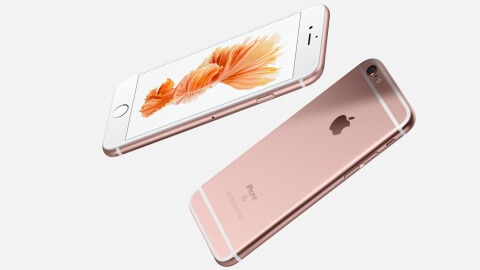 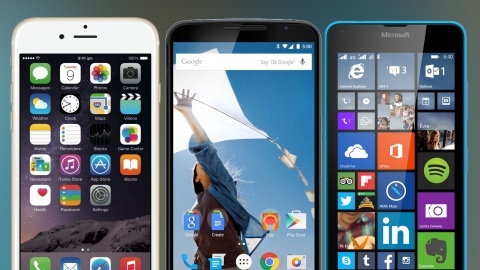 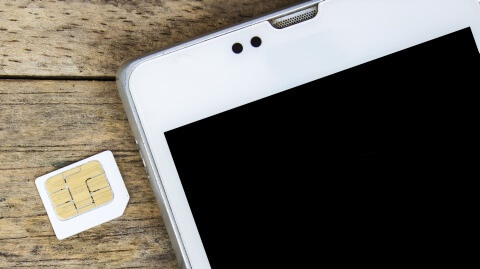 For tariffs that offer less than 2GB data, you can use all of it for tethering if you wish. 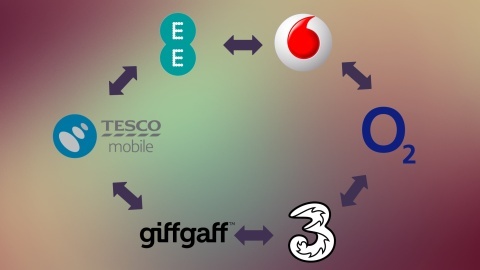 To sweeten the deal slightly, Three tariffs will now also include free 0800 calls, and calls to numbers starting with 084 and 087 will be priced at 5p/min, which is quite low from a mobile network. 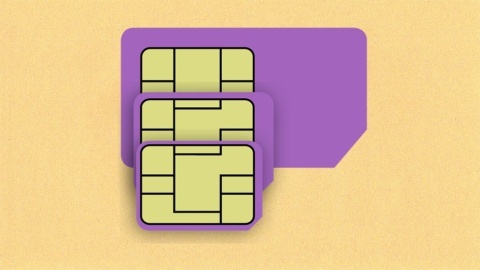 Existing customers and those signing up to SIM-only plans will be unaffected. 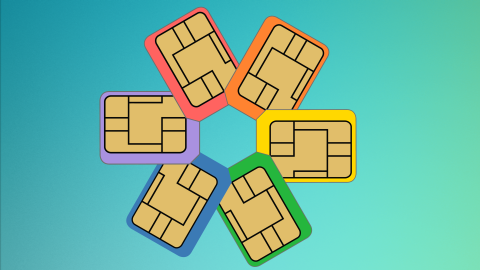 However, SIM-only plans will most likely also change in the near future, so if you really want an all-you-can-eat tariff that includes tethering, you�d best act soon.